What Channel is C-SPAN 2 on DISH? C-SPAN is on DISH channel 211. Day-long conferences and other events regarding politics and the American government are broadcast on C-SPAN2, on DISH. Thought-leaders and experts, including Hal Scott, Dan Slater, Susan Quinn, James Rosen and Tim Wu have all made appearances on C-SPAN2’s programming. 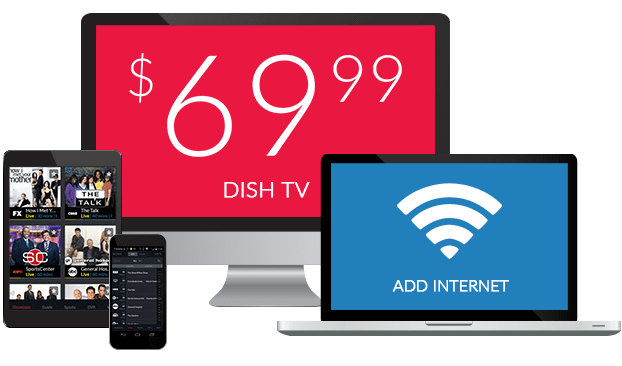 Does DISH have C-SPAN 2? Yes! C-SPAN2 on DISH continues the aim of C-SPAN to allow American people to see into the workings of their government. 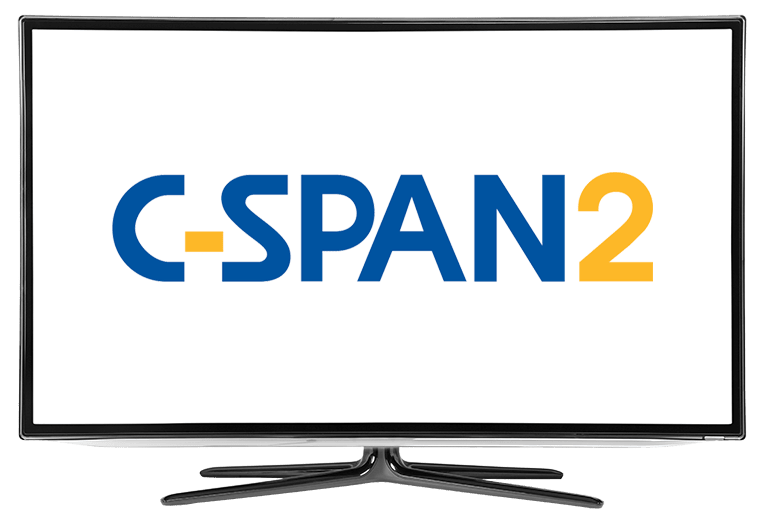 C-SPAN2 dives deeper, with state-level events and discussion occurring. Learn about the America of the past, present and future on C-SPAN2. Every weekend, C-SPAN2 features recent books by influential authors who are also politicians, professors and historians on BOOK TV. These books, on topics from modern advertising to immigration and from the NSA to the prison system, are discussed by their authors. The topic is expanded upon and writing process explored on BOOK TV. After Words is a weekly program featured during BOOK TV weekends. During the show, a prominent author with a recent work of non-fiction is interviewed. Discussion covers the book and other topics of interest to the author. The background and research surrounding the book is covered in depth in the interviews hosted by various political anchors and analysts.